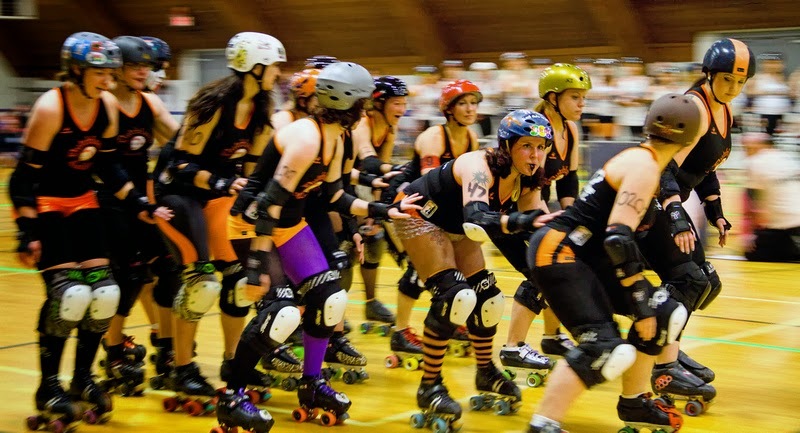 I had the pleasure of going to my first roller derby bout on Saturday. The local B team, the Dutchland Blitz, took on the Corporal Punishers from New Jersey. My gallery was actually picked up by the Derby Daily as a story and they posted it on the front page of their site. How cool is that?! If you’d like to see the rest of my photos, click here for the gallery.